CHICAGO (WLS) -- Sunday is the last day to take advantage of most of the Chicago Park District's outdoor ice rinks. Neighborhood ice rinks will close for the season at the end of the day. 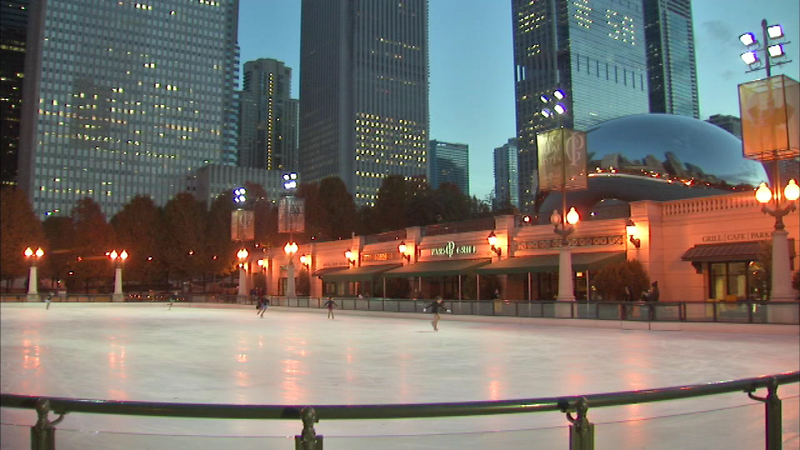 However, the new Maggie Daley Park ice skating ribbon and the McCormick Tribune ice rink in Millennium Park will stay open through march 8.